A missional direct sales company? What does that mean?! Can you really make an income while making a global impact? Can you rescue women out of human trafficking, help mamas feed their babies, and create a brighter future for families worldwide without having to leave your home? Yes, you can! It’s easy, and fun! Find your purpose through Trades of Hope as a Compassionate Entrepreneur! Just like traditional direct sales companies, you are free to decide how you want to grow your business. You can even get your kids age 11-17 involved through our new SPARKS program! You an grow your business through In-home “Empowerment Parties” or “Hope Gatherings”, Pop-ups at cafe’s, Vendor events, even Facebook parties! Or, just sign up to enjoy discounted, high-quality, gorgeous Fair Trade & Ethical Jewelry and accessories. It all creates a ripple effect for lasting change! Trades of Hope is unique because it provides opportunity for women (and men!) all over the globe (currently 16 countries) as well as for women here in the United States! It is a dignified, sustainable partnership, rather than a non-profit or charity! It’s a genius business model that is a long-term solution for change. We have nothing against Charity, but have learned that charity does not always give dignity to an artisan and sustainable business gives them long-term ability to find pride in providing for themselves and their children. There are 3 starter kits to choose from. A Pure Love Bracelet- This bracelet is one of our best sellers, made by mothers in Haiti who can keep their children rather an giving them up to orphanages because of their sustainable income! The beautiful story of job creation is told through this piece! Access to FREE online training & our FREE training app with chances to WIN more jewelry, coupons, and donations in your name! 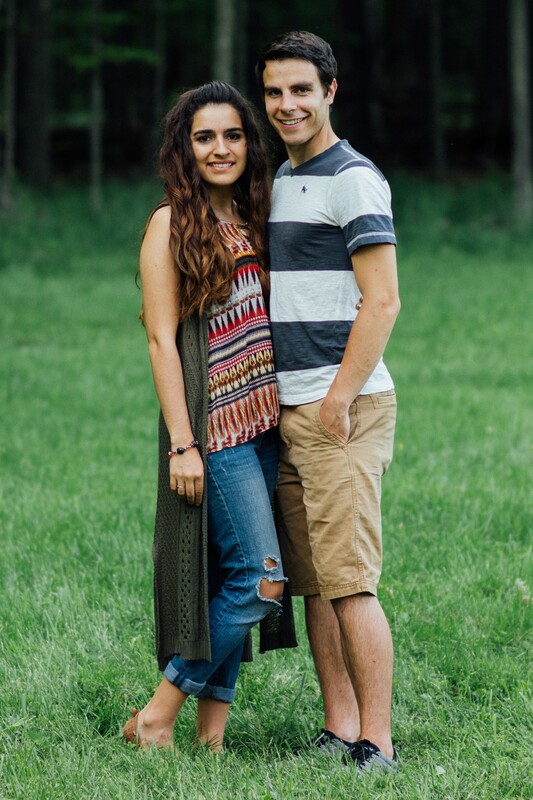 Along with your starter kit, you have access to purchase anything from the website at the 25% discounted price, as well as 50% off of products when the new Spring, Summer, and Fall line are released every year. *The $24 sign-on has been extended indefinitely! You can sign on anytime for this low price! Like most direct sales companies, there is an opportunity to earn commission on each sale you make from Trades of Hope. Paying our Compassionate Entrepreneurs is the best way to ensure that our business is sustainable and that our artisans keep getting sales. This ensures an income for both the CE and the artisan that relies on each other, which creates a cycle of sustainability and a dignified partnership. Our artisans are proud that they’re helping women in the United States take care of their families through the beautiful products they create! 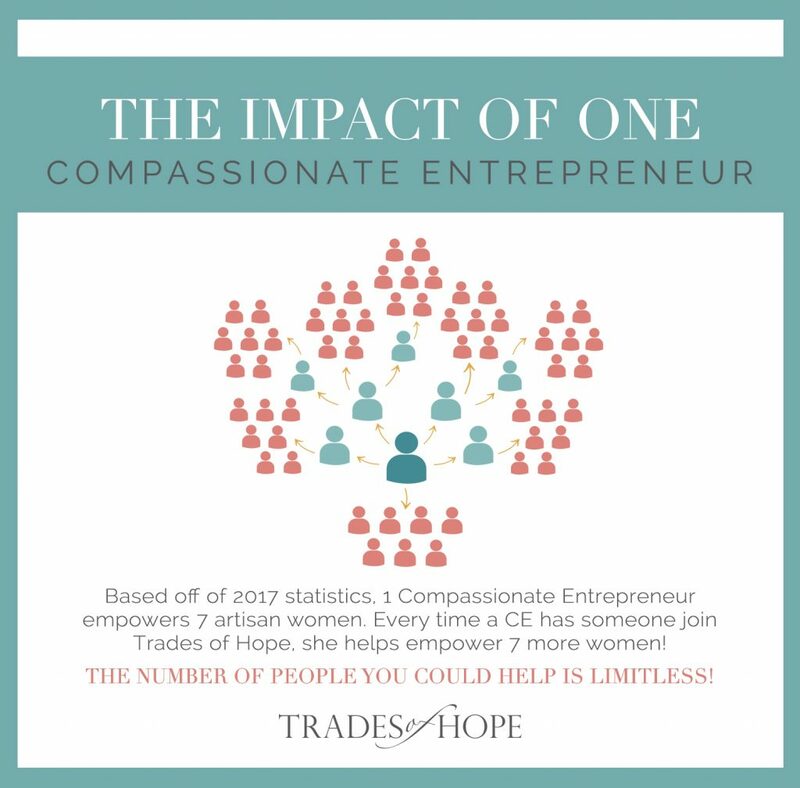 A Trades of Hope Compassionate Entrepreneur receives 25% of each sale that is made, with the opportunity through their growth in the business to earn up to 35% on their personal sales. You also have access to purchase the products at the 25% discount price. There is a 4-tiered bonus structure if you choose to grow a team of Trades of Hope Compassionate Entrepreneurs, and the compensation plan rewards both personal sales builders and team builders! You can choose to grow your business however you would like! As a Trades of Hope Compassionate Entrepreneur, you will have your very own replicated website. The website is free for the first month, and very affordable after that. You can easily cancel it if you would like to, so there is no monthly fee! You can easily set-up party links to share with your customers for FREE! There is also a very low threshold for staying active as a Trades of Hope Compassionate Entrepreneur. To stay active, you must have a minimum of 1 purchase through your replicated website or a party link every 12 months. That’s it! There are many “sprinkles” on top of the commission you can earn. (One of my favorite things about being a Trades of Hope Compassionate Entrepreneur!) Sponsoring incentives, hostess incentives, the Smart Start program, Map to Guatemala, and more! 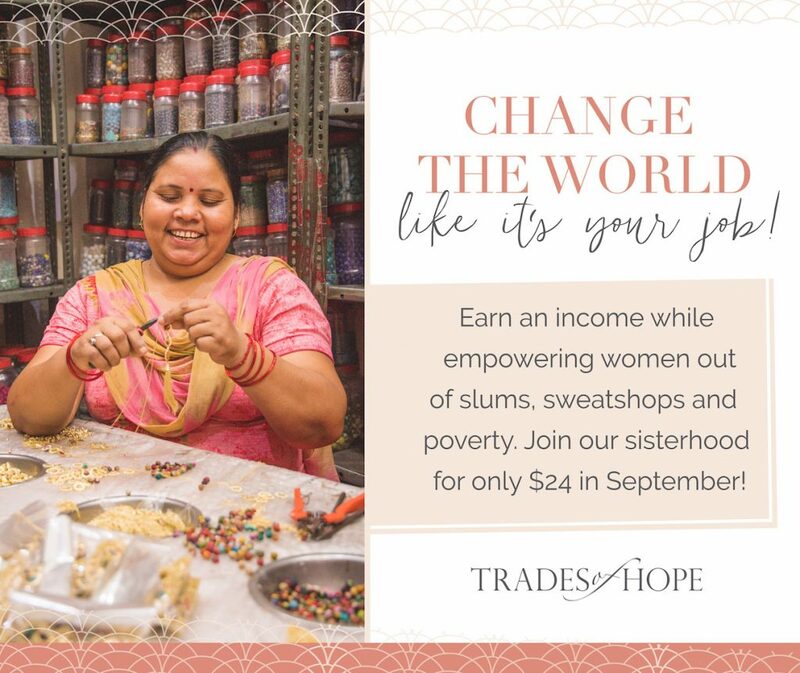 You can earn cash bonuses, donations in your name to families around the world, free product, trips to visit our artisans, and more! Trades of Hope offers many different accessories and home decor for women, men, and children! 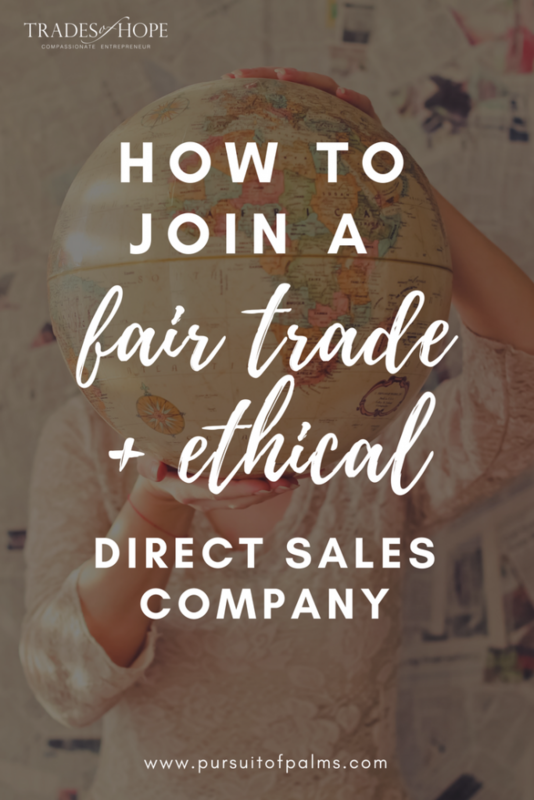 Did you know that 1 in 4 women have decided to shop more ethically in 2019? 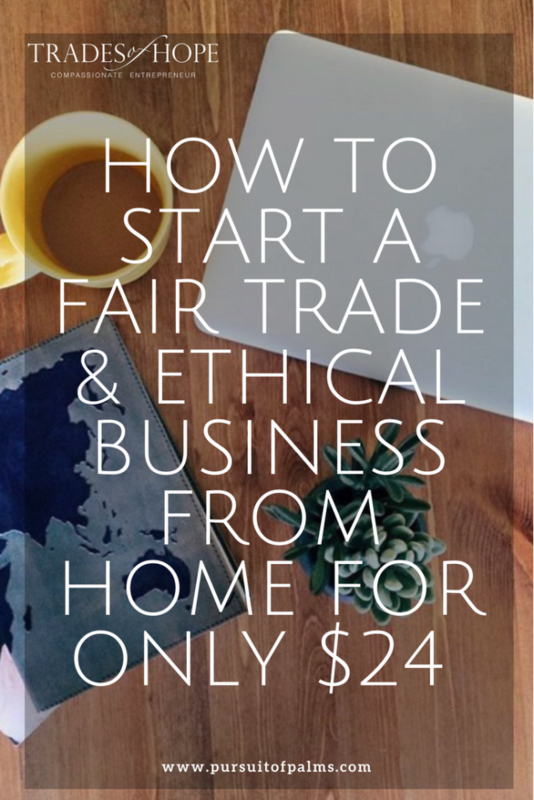 What a perfect time to start your Fair Trade business! 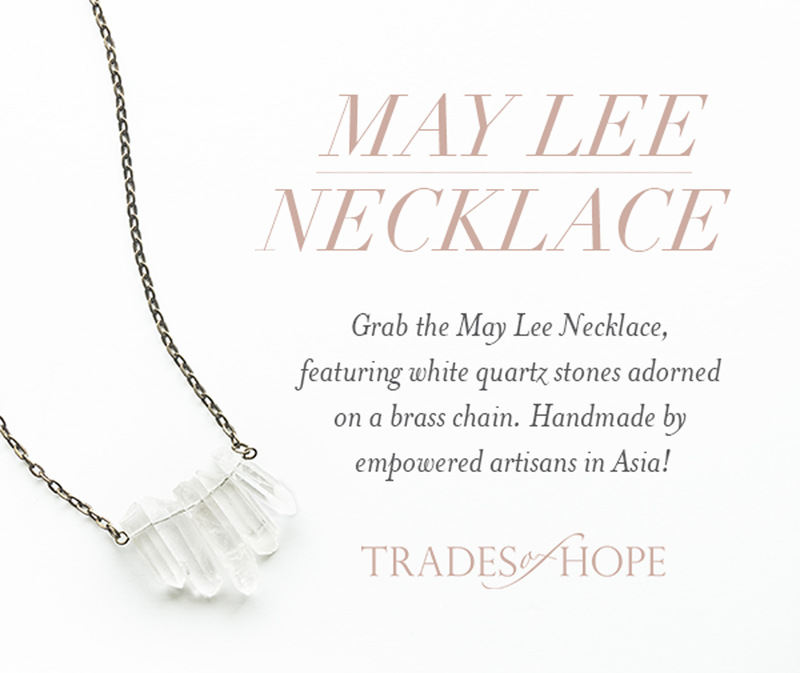 Every product is handmade in accordance with Fair Trade regulations, since Trades of Hope is Fair Trade Certified! Be sure to visit the website to find out more information or email me at tawnyandluke@pursuitofpalms.com if you have questions. You can also read my personal story of why I quit my successful MLM to join Trades of Hope! And take the next step to read 10 Reasons To Join Trades of Hope (Coming soon!)! ← Camper Chronicles- Before and After! 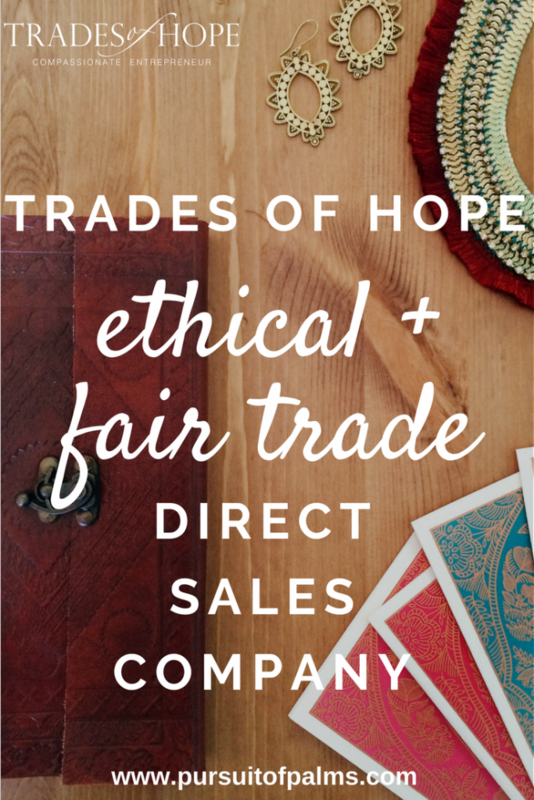 Home TRADES OF HOPE Trades of Hope Fair Trade & Ethical Fashion Direct Sales Company: A Missional Business!